WKU was created as a two-year normal school to train teachers. In order to do this more effectively, the school operated a training school where student teachers gained hands on experience. 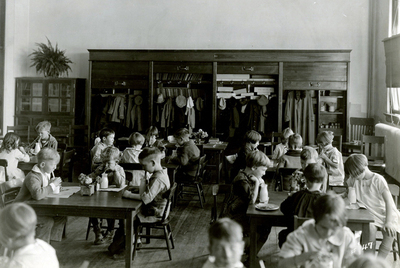 On March 31, 1910 authorization was granted to expand the training school from the three grades to six.